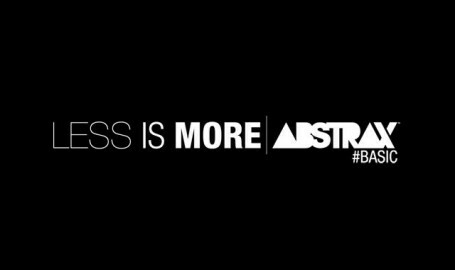 ///Abstrax Basic Tees Less is More Tess are out! Check them out! 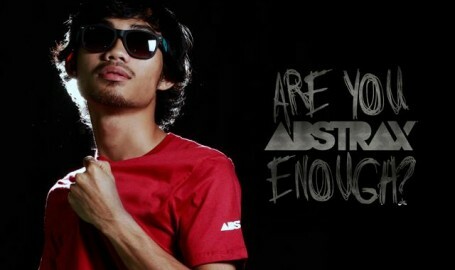 ///Are You Abstrax Enough? 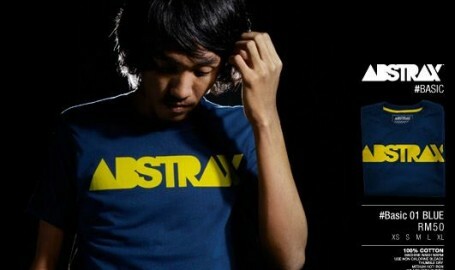 We just launched Abstrax Basic products. Be sure to check them out!